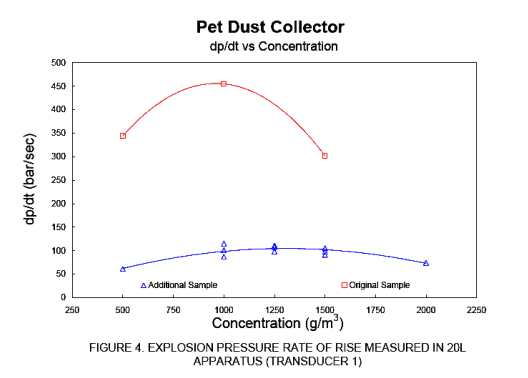 Dust explosions have been an ever present hazard to industry for hundreds of years. Over the years, many casualties and injuries to personnel could have been prevented by having explosion protection solutions in place. Mec-Tric Control Company and Fike Corporation bring Explosion Protection Products, Dust Testing, Design and System Service together. Through years of extensive research and development, Fike has designed explosion containment systems and pressure relief explosion vents. Fike is also a leader in dust testing with many tests available relating to a substances explosibility characteristics. Mec-Tric’s explosion protection design department is involved with reviewing customers applications and works with Fike to bring a tailor made explosion protection solution to hazardous situations found in the workplace. Oftentimes the solution involves containment of the explosion and/or pressure relief of the vessel. 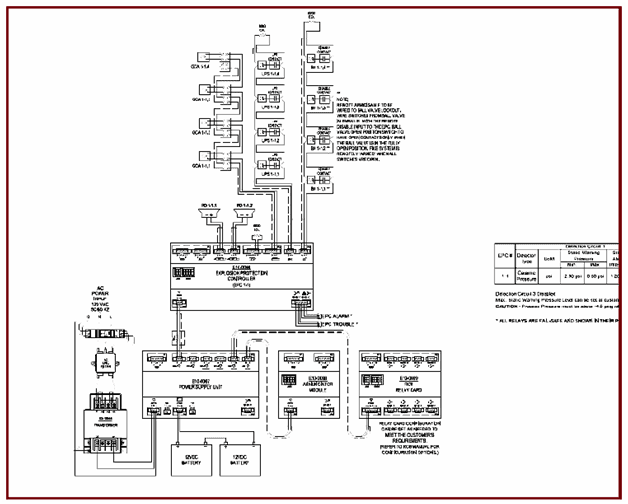 Our explosion protection service department is involved in the commissioning of active explosion protection containment systems as well as the repair and preventative maintenance of the systems (see the link under Repair and Services). 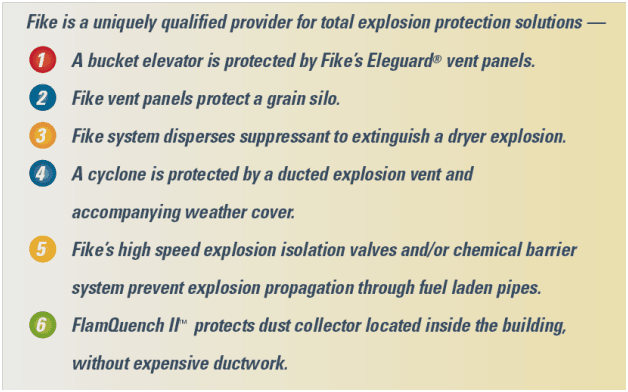 Fike’s Explosion Protection devices provide protection for many storage and process vessels including: Silos, Dust Collector’s, Spray Dryers, Cyclones, Bucket Elevators, Inter Connecting duct work and many other devices requiring explosion protection. 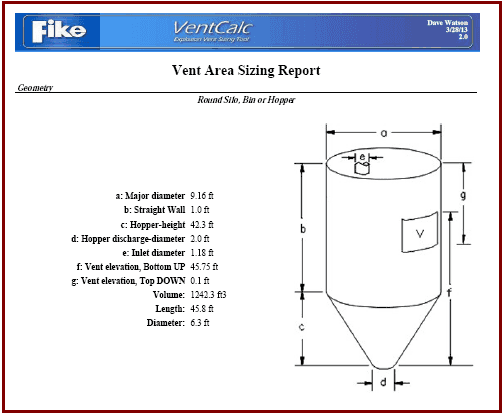 Fike’s exclusive vent stocking program allows for quick delivery on many standard size explosion vents. 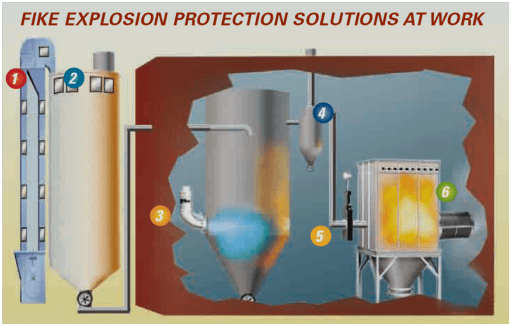 Please call us today to see how we can help provide a solution for your explosion protection needs.